Good Food Day L.A. has come and gone but its teachings are here to stay. 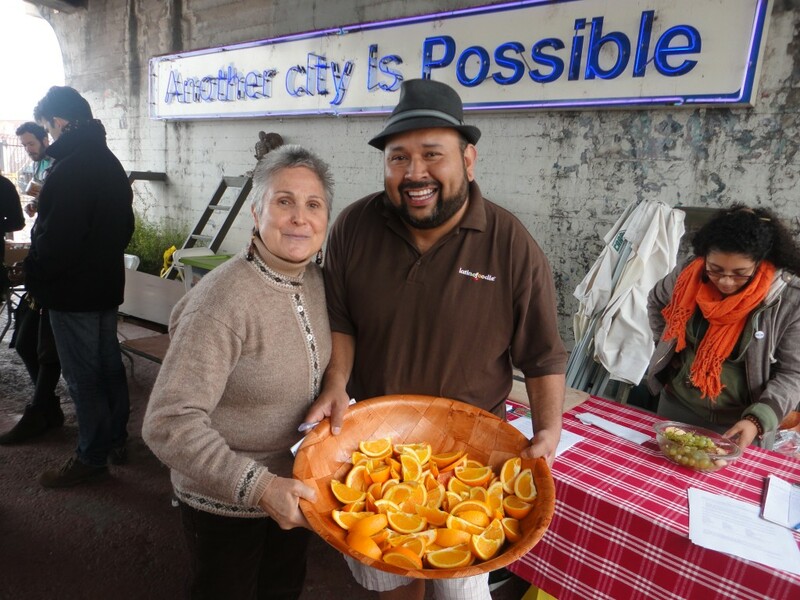 Our city’s Food Policy Council (LAFPC) and the Mayor’s Office sponsored the event along with hundreds of local non-profits working in the food justice arena. This year the date coincided with Cesar Chavez’ birthday and was the perfect reminder for us to think about our food from farm to table. We live in a city that has it all when it comes to food. We can eat a spicy Mexican breakfast in the morning and a cool, crisp, fresh salad for lunch. As foodies, we spend hours planning our next dinner party menu or searching for that new hot spot in town. 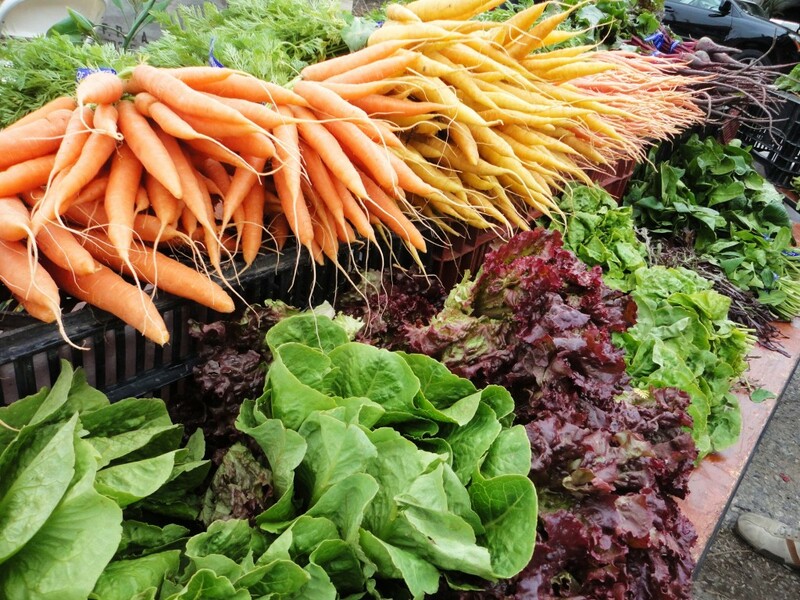 Unfortunately, we don’t picture in our minds some of the less attractive things about food, such as those in our city who go hungry, especially so many children, or unequally allocated resources, or geographic nutritional dead zones. That’s what Good Food Day L.A. was all about and LatinoFoodie hopes that it will only grow in size for the years to come. 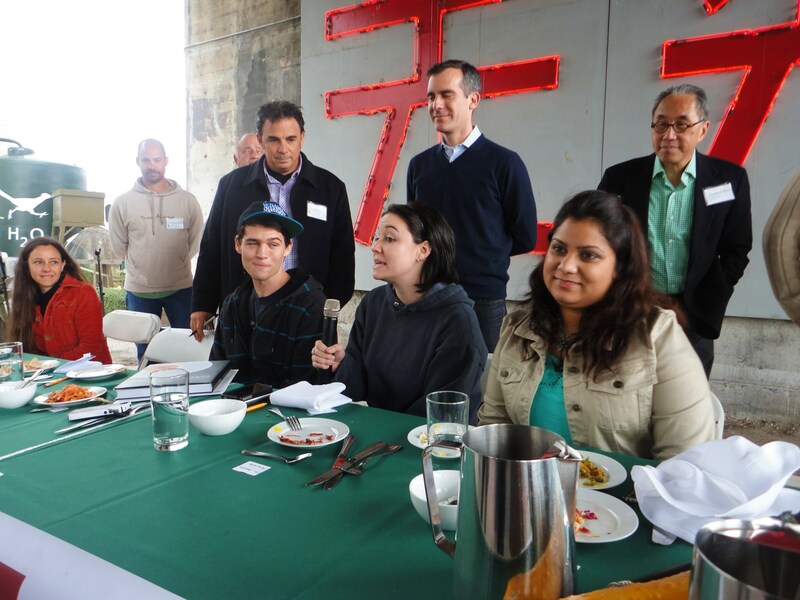 We attended the event at the Metabolic Studio under the Spring Street Bridge in China Town, but with more than 40 events throughout the city, we barely scratched the surface. The Festival started with a Native American Honoring Ceremony with the Tongva at the Los Angeles State Historic Park. With plenty of booths, vendors, and a few food trucks there was plenty to do before the judging of the Cabbage Cook-off; cabbage having been proclaimed the “food of the people.” The panel of judges included Los Angeles Times Food Critic Jonathan Gold. Metabolic Studio showed us this hydroponic water filtration system that used a bed of rocks, a giant tub, and an old exercise bicycle. We also ran into our good friend Sirena Pellarolo, a holositc health counselor. She gave us some tips to improve our eating habits. With a small koi “pond” in the background, we sampled some amazing produce and got lots of tips and advice for growing our own garden. 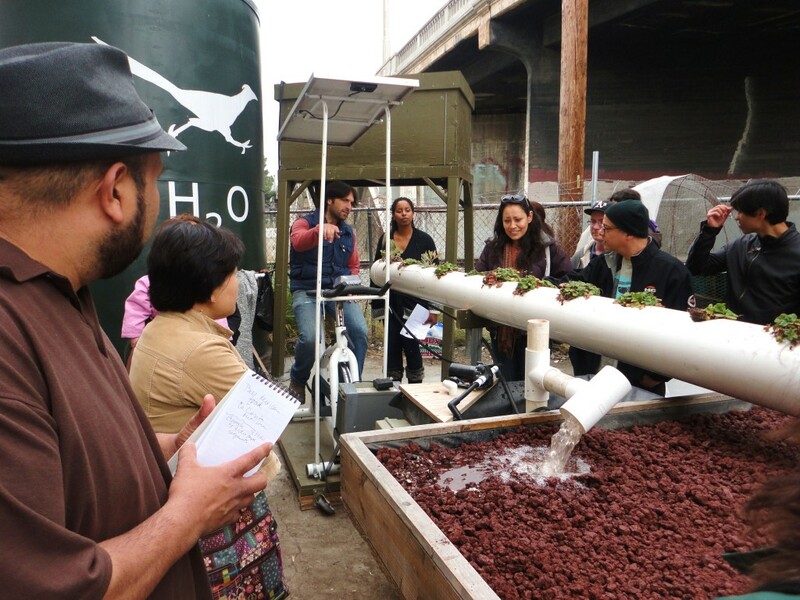 The Common Grounds Garden Program helps Angelinos to garden, grow their own food, and how to healthfully prepare it. They aim to empower neighborhoods so we can all create our own solutions. 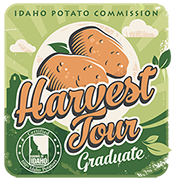 They have great volunteer opportunities, workshops, and community garden assistance. And they have a Gardening Helpline! 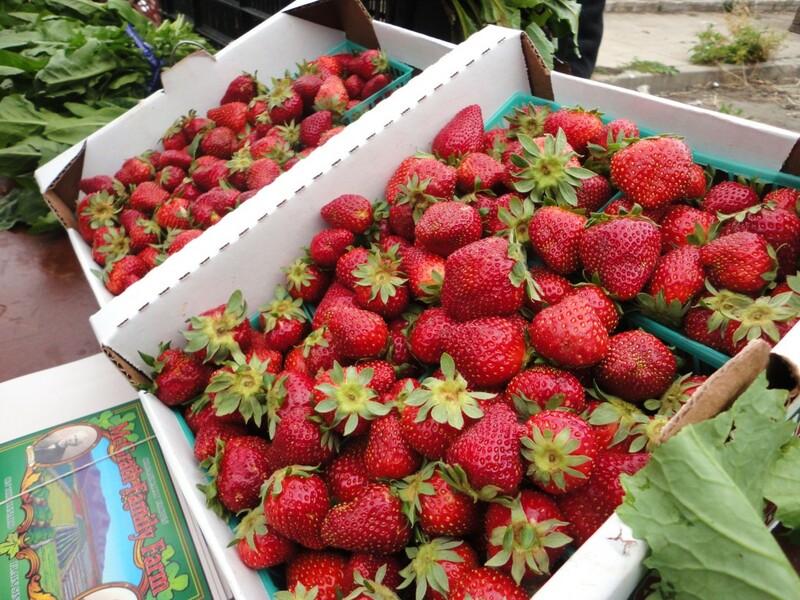 We provided a few links to organizations that are offering information and services that will help to strengthen and celebrate our local food chain, but with over 115 organizations, we highly recommend that you follow the link to the Good Food Day L.A. website to learn more.